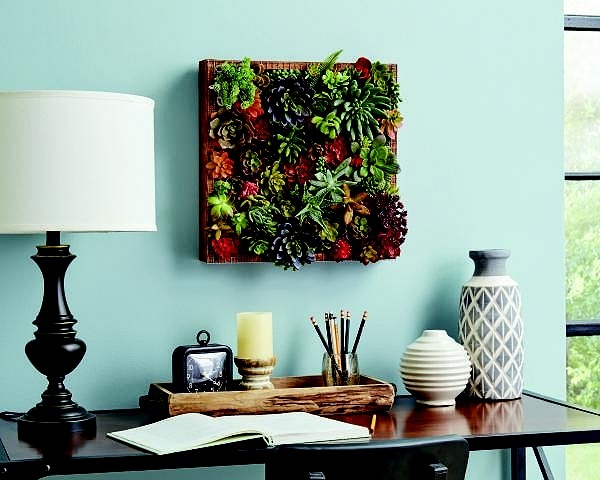 Subject: LongIsland.com - Your Name sent you Event details of "DIY Workshop: Succulent Frame"
Bring life to your walls with living art in our hands-on workshop. Our experienced Store Associate will show you how to measure, cut, stain and assemble a modern frame to display your succulent collection. In addition, our Store Associate will demonstrate safe practices in using common project power tools and can help you shop for everything you need to create your own project at home. The Home Depot Workshops are designed to provide a mix of associate led instruction, demonstration and some hands-on learning. Materials can be purchased to make your own project. For more information, contact your local Home Depot store.